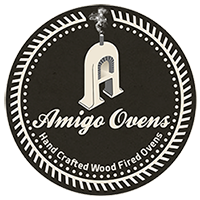 Enjoying a fantastic Amigo Oven is only a click away. © Copyright - by Amigo Ovens. All rights reserved.